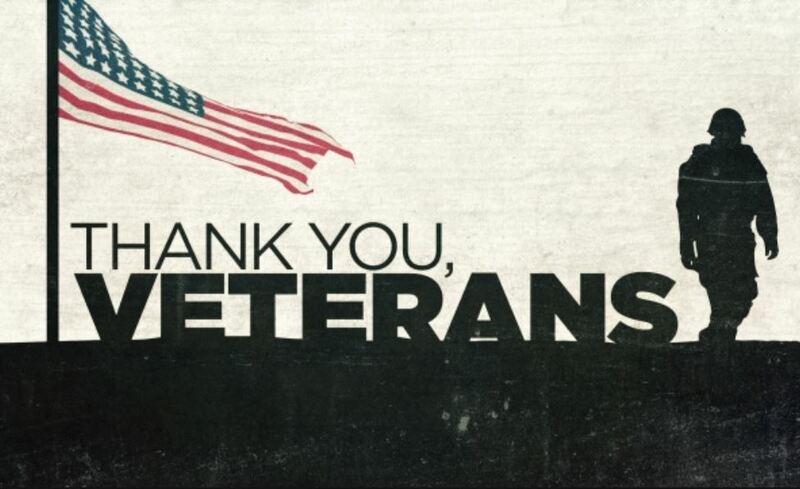 We want want to thank all veterans for serving our great country and protecting our freedom. Your service is much appreciated. As a sign of our appreciation we are offering all Veterans $1 Drafts and $2 Wells and Calls ALL DAY. We are currently setting up our next comedy show in January. Want to get info on when and who is performing then just sign up for our comedy show newsletter. You get nothing but info on the show and nothing else.